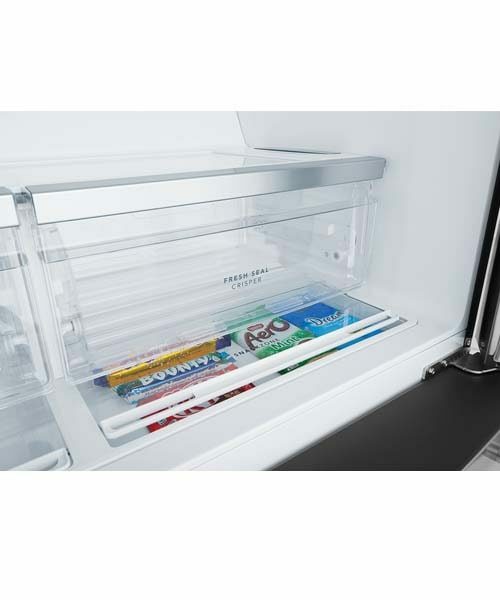 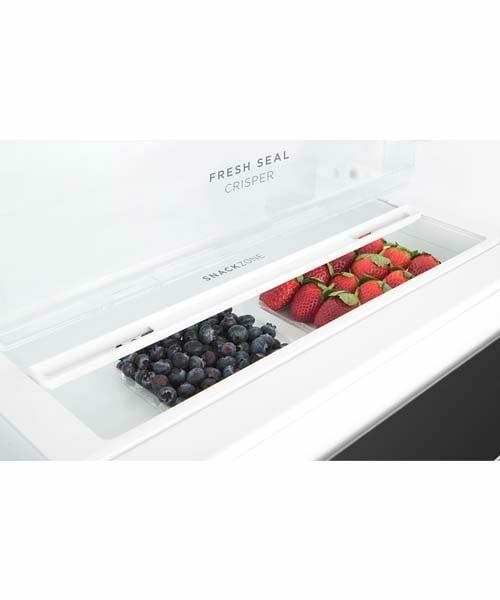 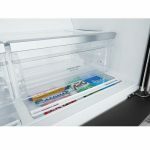 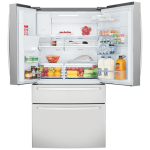 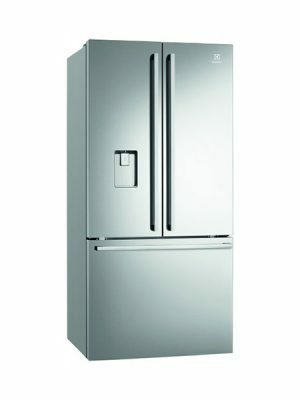 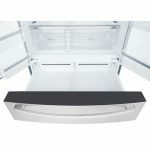 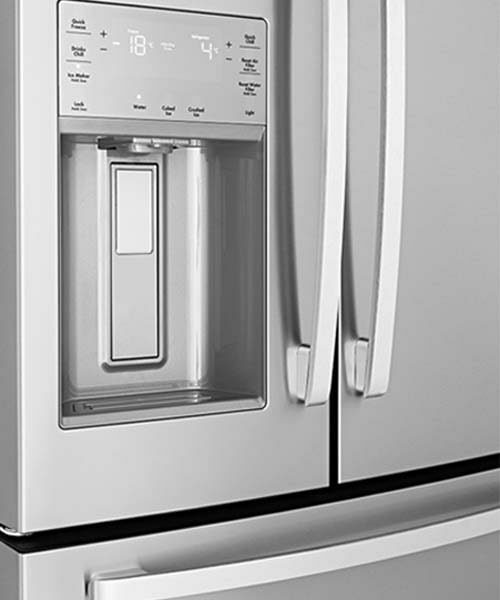 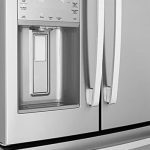 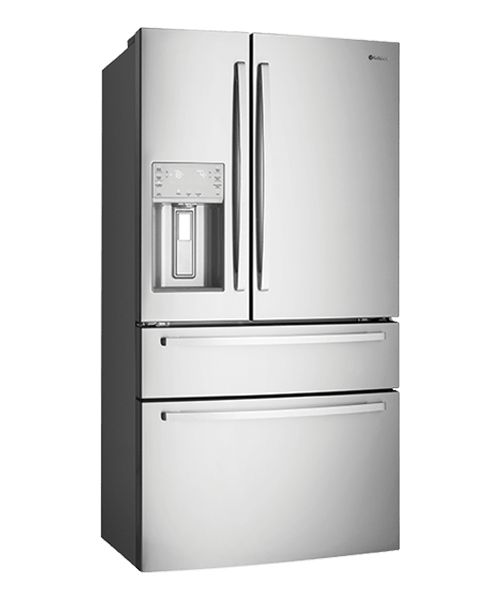 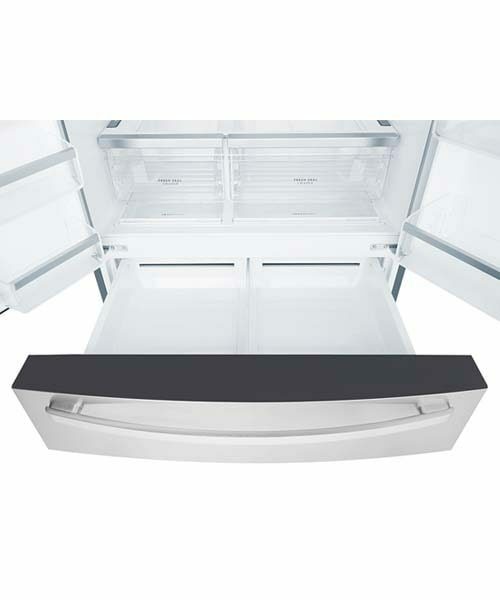 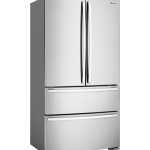 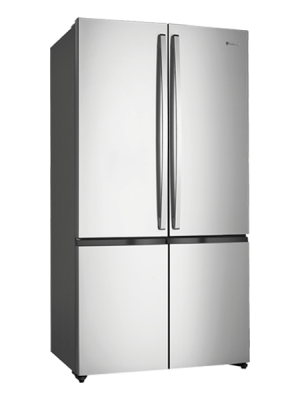 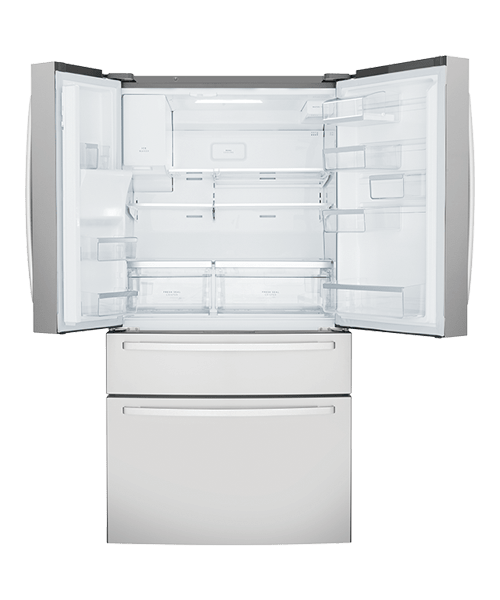 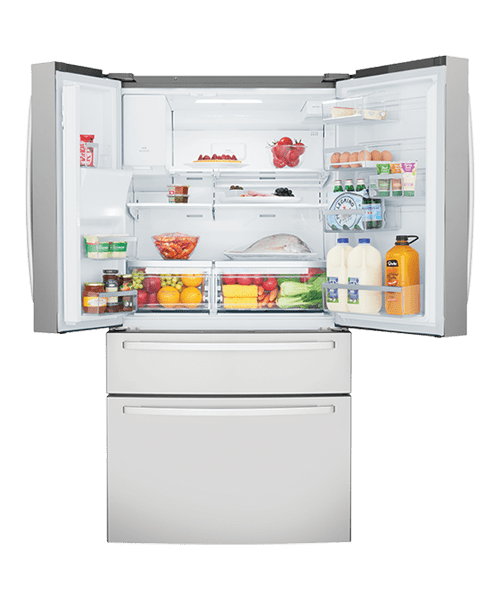 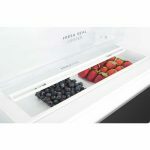 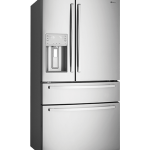 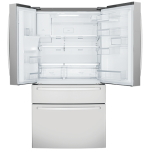 702L Stainless steel French Door Fridge with 289L dual freezer, SmartSplit door design, ice and water dispenser, FreshSeal™ automatic humidity control crispers, Slide Back and Flip Up shelves and SnackZones. 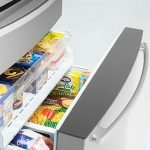 Follow our simple guide and you will make the right choice. 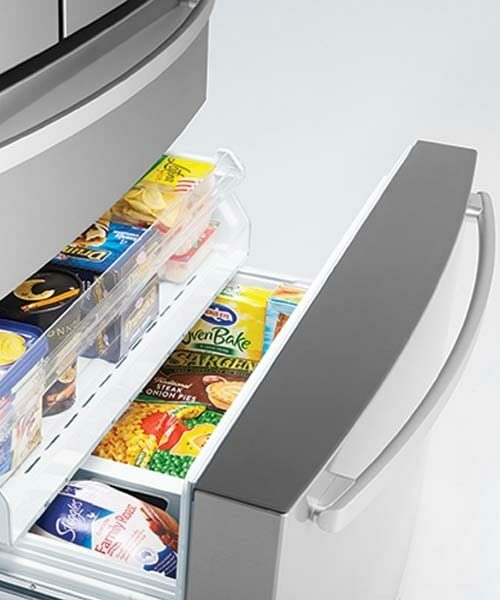 For more product help, see our buying guides and advice. 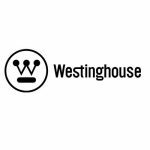 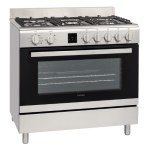 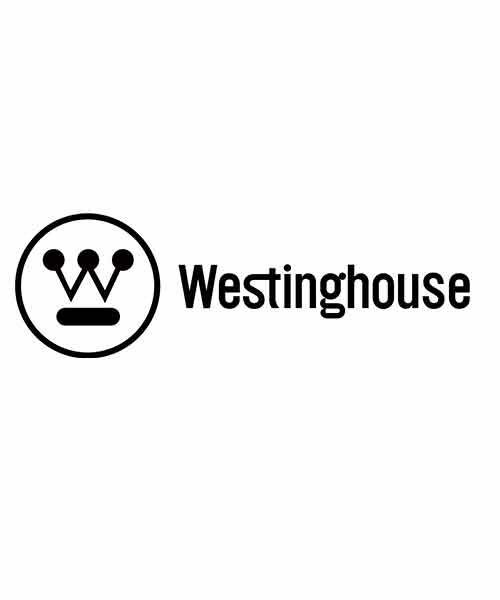 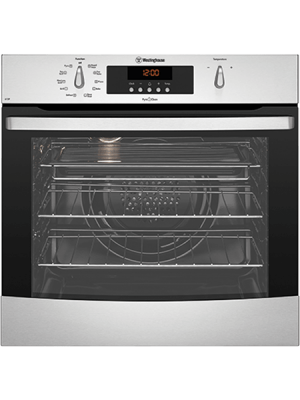 We also have our own Youtube Channel you can find at Brisbane Whitegoods Youtube Channel.